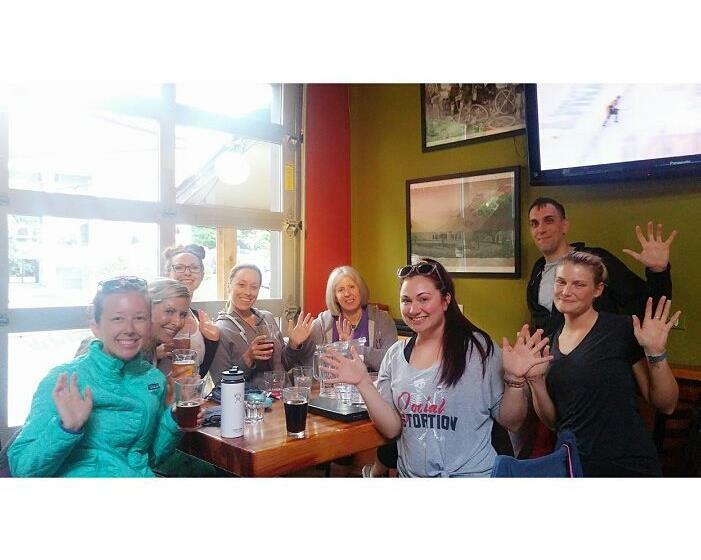 Let's meet up at Odin Brewing Company in Tukwila for some Pilates & Beer! We start with an hour of core sculpting, booty lifting Pilates Fusion (blends Pilates, Yoga & Barre) then we cool down with a fantastic pint of craft beer. Class starts at 11 am. Summer pricing; just $15 for Pilates & Beer for one, or $12 for just class. Event is 21+, but all ages welcome in the brewery. Odin has a full kitchen, stay for lunch! Get your tickets here https://pilatesandpints.com/ All levels, co-ed, all you need is a mat (although I always have extras to borrow).